Mileage tracking can help freelancers secure deductions of $6,000 or more on taxes. The following outlines how apps such as Simple and other can help you maximize deductions. What is mileage tracking and how does that relate to saving money on taxes? The IRS allows freelancers to deduct $.58 for every business mile driven in 2019. Mileage tracking apps automatically track vehicle miles via your phone so you don’t have to spend time with physical trip logs, odometer readings, etc. What are some examples of business-related trips? Can I just jot down mileage on paper or come up with some type of rough estimate at the end of the year? 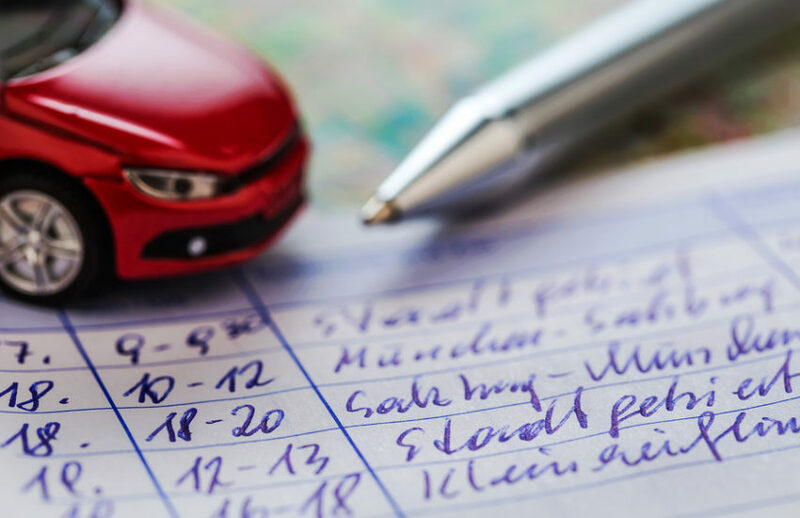 The IRS requires consistently updated records that include trip date, starting point, ending point, your car’s starting mileage, ending mileage, and trip purpose. The IRS also requires you these records be maintained for three years. Many contractors prefer to use an app that automatically calculates mileage to be far superior than paper-based methods. If you are audited, failure to keep adequate records could prompt the IRS to disallow your entire mileage deduction. You would also need pay interest on any underpaid tax amounts. How much do these apps cost? Most mileage tracking apps do have a subscription fees. However a new app called Simple, is now offering free, unlimited mileage tracking for all contractors and gig economy workers. Mileage tracking apps leverage phones’ sensors and GPS connections to detect when and where trips start, and when and where trips end. The tracking can be set up to be done automatically without the need to open up a specific app. What do I Need to do to Use the App? After downloading the app via getsimple.app you take several steps to set up your account. For example you establish your beginning odometer reading, provide details on your vehicle, answer several other questions, and you’ll be ready to go. Your phone will automatically detect when and where a trip starts, and when and where a trip ends. Once a trip has been completed you’ll see a map of your route along with start address/time and end address/time. You can then touch the map and swipe left to categorize the trip as personal, and swipe right to categorize it as business. What Are Some of the Optional Settings Available in the App? Users can add vehicles within the Settings area of the app. Users who want more detailed reporting on their personal and business trips can take advantage of trip subcategories. For example business subcategories available include rideshare, delivery, between office, customer visit, meting, errand/supplies, meal/entertainment, and airport/travel. Personal subcategories include commute, medical, charity, moving, travel, and entertainment. Users can also add their own customer business and personal subcategories. In addition, users can select their language (English, Spanish, Chinese), identify the mileage measurement type (km vs. miles) and select specific mileage rates that correspond to their usage. How Does Reporting Within the App Work? How About Web-based Services and Reporting? 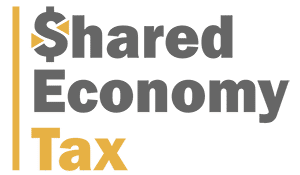 On the Simple website, users can select a specific date window, and then retrieve data on business/personal mileage, business/personal hours, and deductions due to date. Users can use the site to add trips manually, to delete trips. In addition, they can categorize multiple trips at once, or edit existing categorizations. The web site also allows users to view route and map information for specific trips, and to request mileage reports—csv files which are then sent via email. 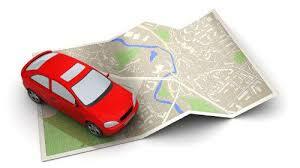 To learn more about mileage tracking or other tax related topic click here.